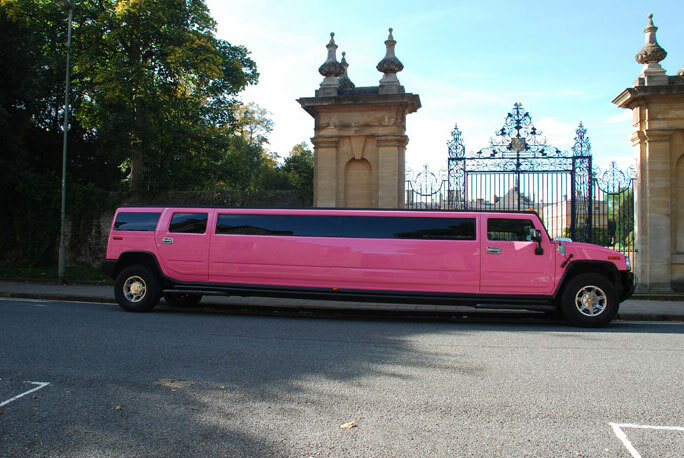 Welcome to Party Bus Limo Hire Oxford, we are a proud family run business based in the heart of Oxfordshire. 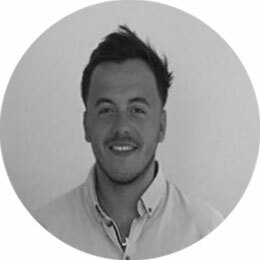 With over 14 years of experience within the industry, we are a professional and experienced company that prioritises our customer’s wants and needs. With a fleet of six vehicles we have something to suit everyone. 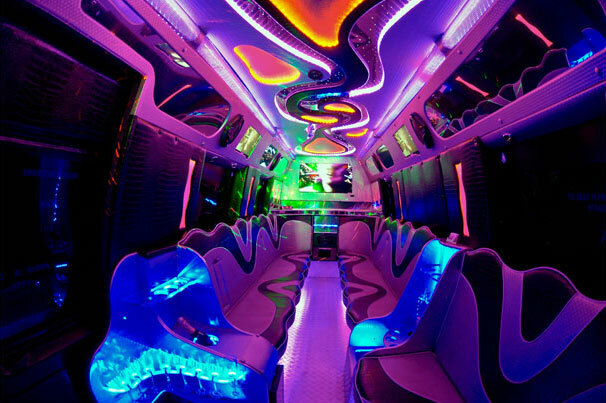 With a fleet ranging from hummers to limousines to party bus’s you will not be disappointed. Our 16 seat Party Bus is by far our most popular vehicle. 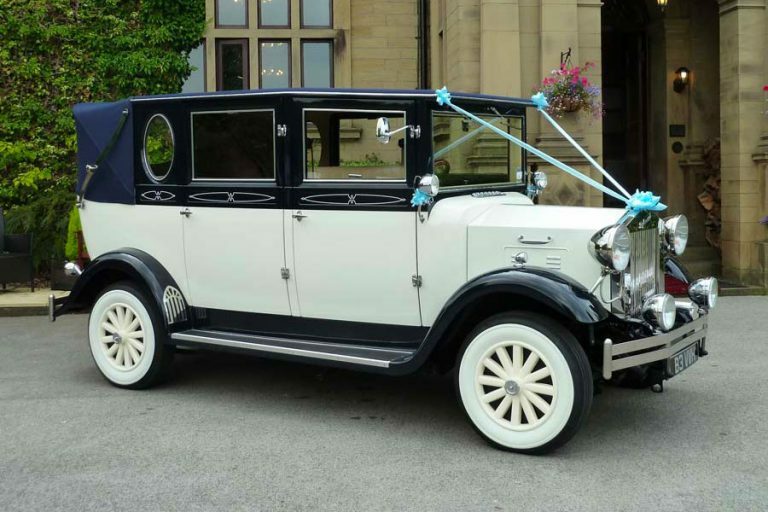 It is a perfect and affordable choice of vehicle to celebrate your special day, with lots of different features to offer it is the ideal Limousine to get your party started. Our long standing reputation brings back regular clients and introduces new customers on a daily basis. Whether your event is a wedding, hen party, stag party, birthday celebration, sporting event, prom, kid’s leavers or graduation, in Oxford we go the extra mile and more to make your experience with us unforgettable. At Party Bus Limo Hire Oxford we have our 16 seat Party Limo Karaoke Bus in metallic candy apple red. We like to call this particular Limousine our ‘party on wheels’. If you are looking for transportation that is both fun and stylish then look no further, our candy apple red party bus comes equipped with a handful of features to keep you entertained, including a 2000 long song playlist to sing on the karaoke. It offers a fantastic party atmosphere, with mood lights, lasers, plasma screens, strobes and a mirrored ceiling you will feel like you are inside a club on the way to your destination. It is defiantly the vehicle to get your party started and is suitable to hire for almost any event. Our Party Bus is a very popular choice for Hen/Stag Parties, parties, birthdays, school proms, cooperate events, sporting events including Newbury, Cheltenham and Royal Ascot. What is more, because of its large boot, the party bus is the perfect choice for airport transfers or any party that is looking to get away and stay the night. This large boot space enables you to store away your entire luggage comfortably. With so many entertaining features to offer the party bus is our most demanded vehicle, throughout our time this particular limousine has served many customers for a range of different events. Its versatility, space and affordability have made this party bus a great choice for any event hire. 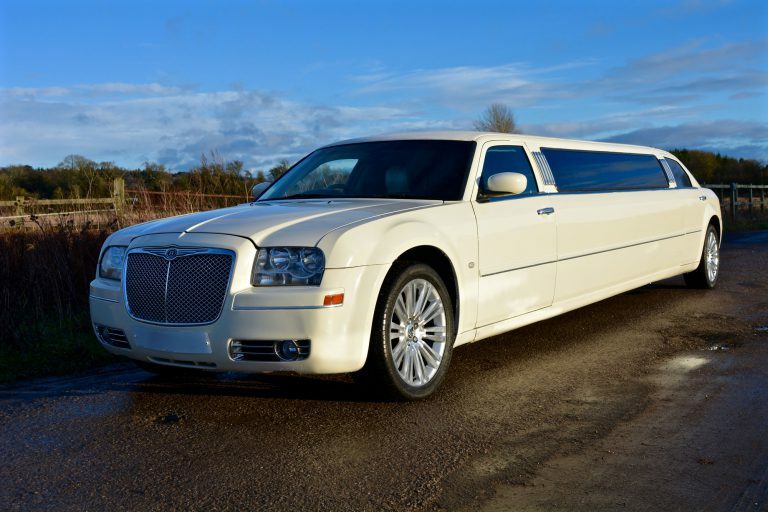 If you are looking to transport a party of up to 16 passengers in comfort, style and fun then this is without a doubt the best limousine for you. Get your celebration started early with our fantastic Party Karaoke Bus and all of its fun and quirky features. We are not a limo broker, but a family run company based 3 miles away from Oxford city centre. 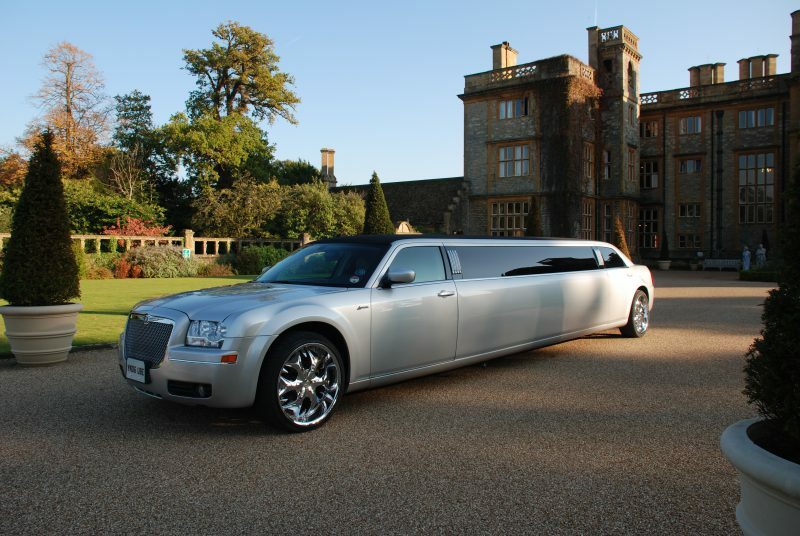 We offer Limousine hire in and around all Oxfordshire areas. We own all of our vehicles, and so each one is available to view by appointment only. 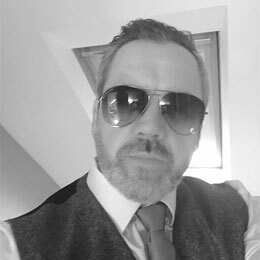 We are the only company in oxford that will allow you to come and view our vehicles, it is important that you can otherwise you may be dealing with a broker that is unreliable and untrustworthy. 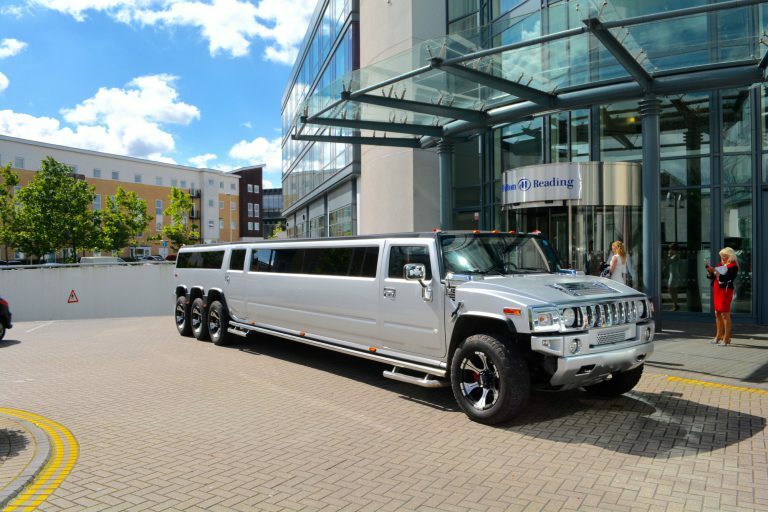 We are the largest and only limousine rental company within 40 miles; it is because if this that we have come to know Oxfordshire inside and out, we are thus a very reliable and trustworthy business with a strong reputation in Oxfordshire. 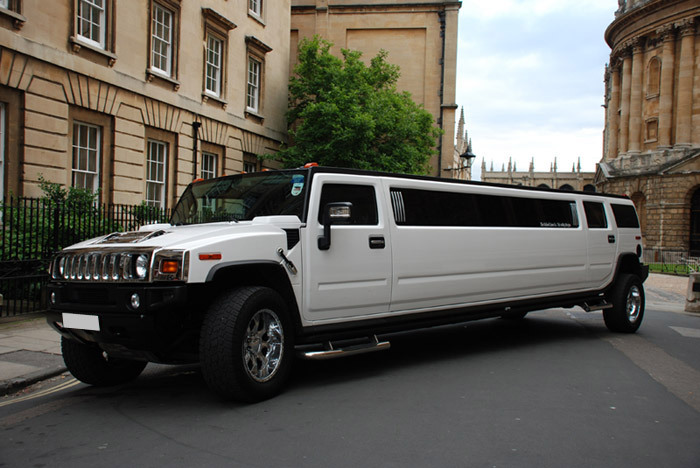 Although Party Bus Limo Hire is based in Oxford we are able to transport people to and from all surrounding areas in Oxfordshire including Abingdon, Banbury, Wantage, Didcot, Wallingford, Henley-on-Thames, Bicester, Woodstock, Chipping Norton, Witney and Burford. For those parties who are also looking to travel further afield we are also able to cater to your needs. In the past, Party Bus Limo Hire have transported groups to other major cities including Bath, Reading, Bristol, Brighton, Bournemouth, Cardiff, Birmingham, Swindon, High Wycombe, Slough, London, Southampton, Portsmouth, Northampton and many more. If the destination you are looking to travel to or from is not listed above then please do not hesitate to contact one of our friendly staff on 01865 861529 to ask the question. Our vehicles are maintained to the highest of standards inside and out; on a regular basis we maintain our Limousines with newly refurbished exteriors and interiors. Here at Party Bus Limo Hire we offer a range of different hire packages to suit your travelling needs, we have a range of packages to suit different events such as proms, weddings, Royal Ascot and many other events. Our most popular package is our 1 hour hire, this gives you enough time to travel to your destination, time to sit back and enjoy all the features your limousine has to offer and time for pictures. Whatever you require, whether that’s extra pickups, drop-offs and/or pit stops we are able to cater to your needs and preferences. Call us today on 01865 861529 or fill out an obligation free quote form online to receive a quote. It only takes a small deposit of £50/£100 (depending on your booking) to secure your booking. Please do not hesitate to contact us with any questions or queries. All of our vehicles are maintained to the highest of standards. We regularly maintain our Limousines with newly refurbished exteriors and interiors. We pride ourselves with the appearance of our vehicles and are constantly monitoring and updating them. Before each hire each Limousine is carefully cleaned and equipped ready for its booking. With over 14 years of experience we know what our customers want, we are a business that you can trust to make your day special. If you have any other questions or queries which are not mentioned above then please do not hesitate to contact one of our members of staff on 01865 861529. 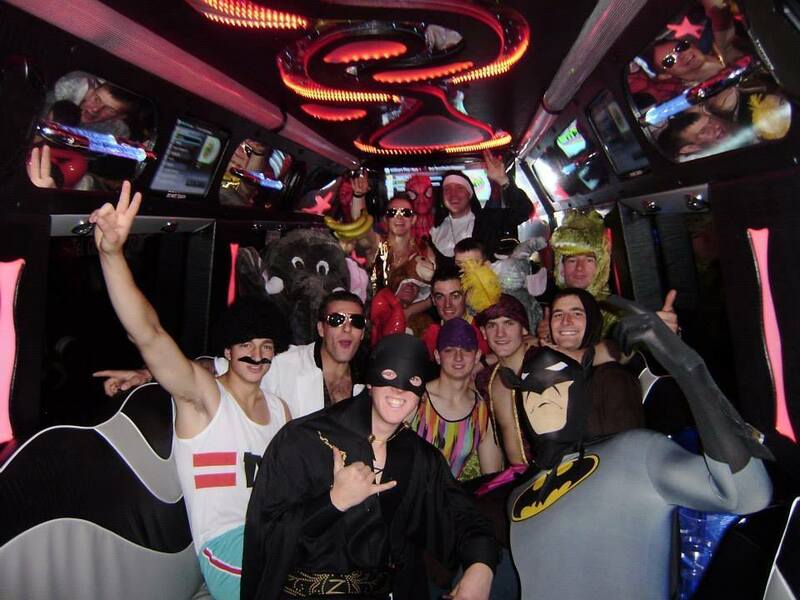 Founded in 2003, Party Bus Limo Hire Reading has been up and running for well over 15 years now. First established by Steven Clarke, our family business has grown in size and is now run by three generations worth of Clarkes. Throughout our time in the Limo industry, we have become a renowned and well established business. 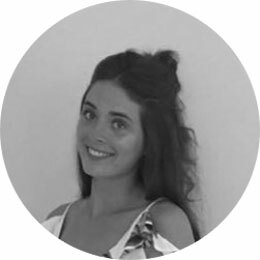 Each member of our team has an important role to play; working together as a tight-knit family, we keep our standards high and our customers happy.